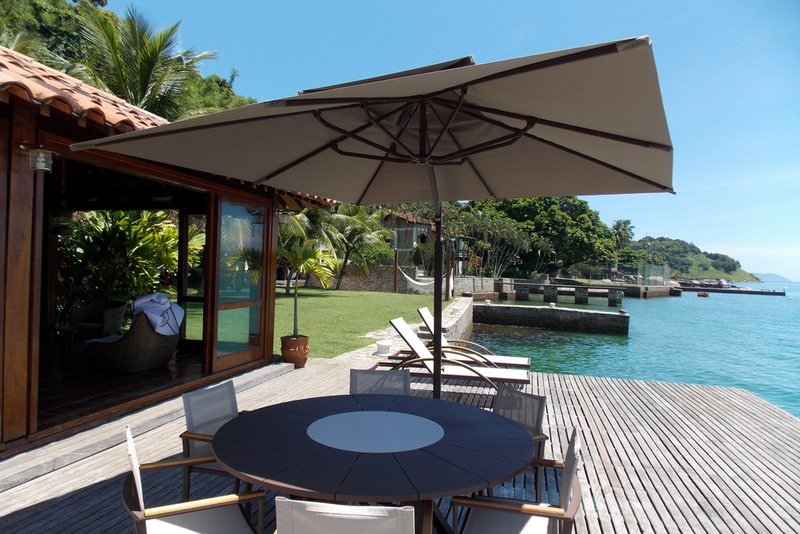 Beautiful beachfront property available for sale in Ponta Leste, Angra dos Reis. 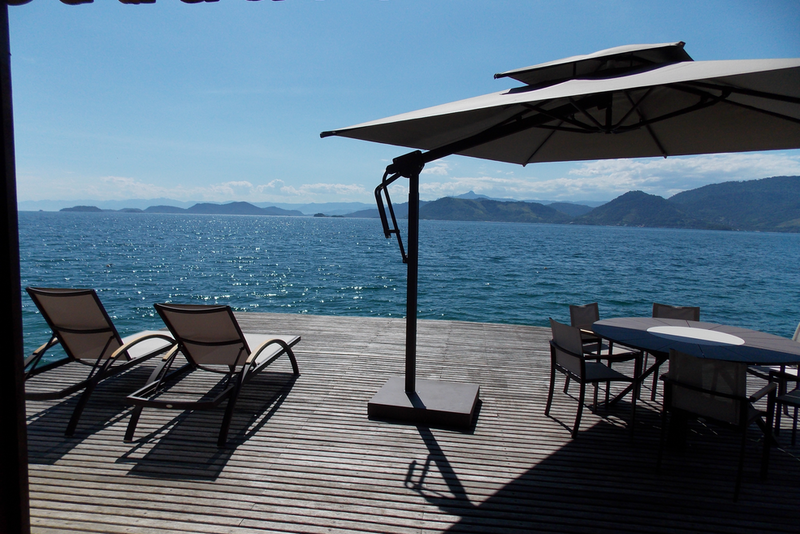 It has 320m2 of built area and 6840m2 of total area. 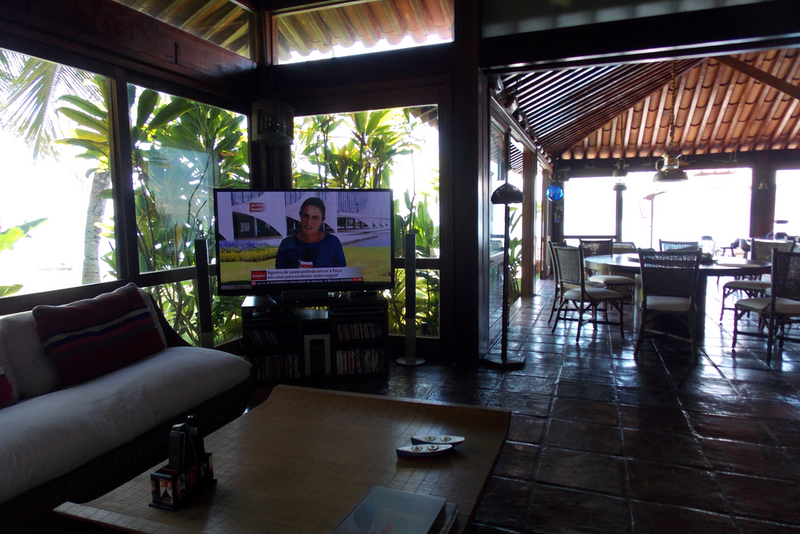 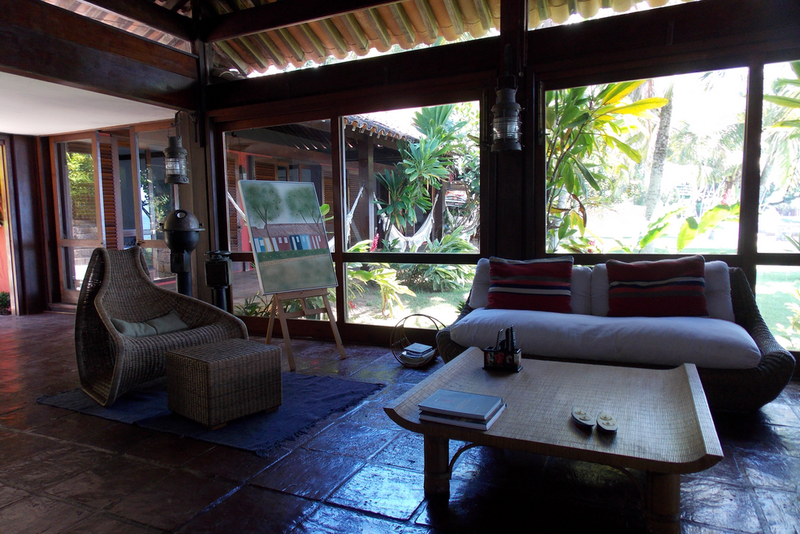 It has five suites, maid's room, large living room, kitchen, terrace, barbecue and outside dining area. 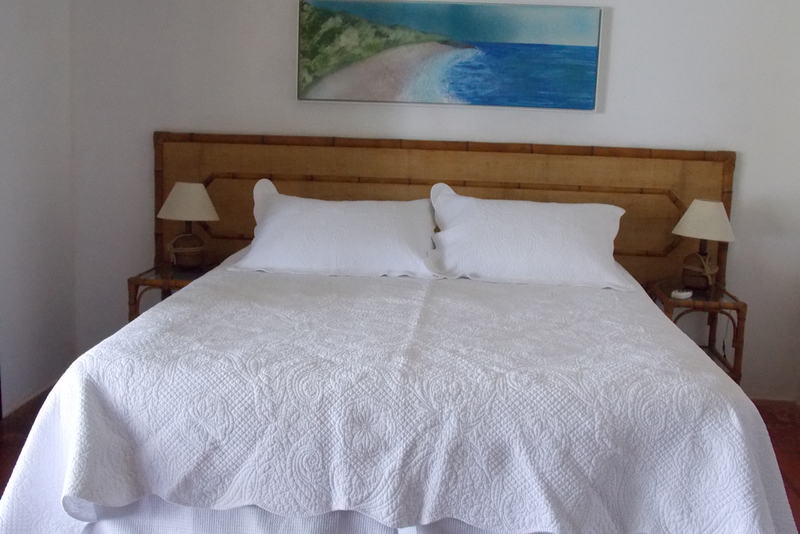 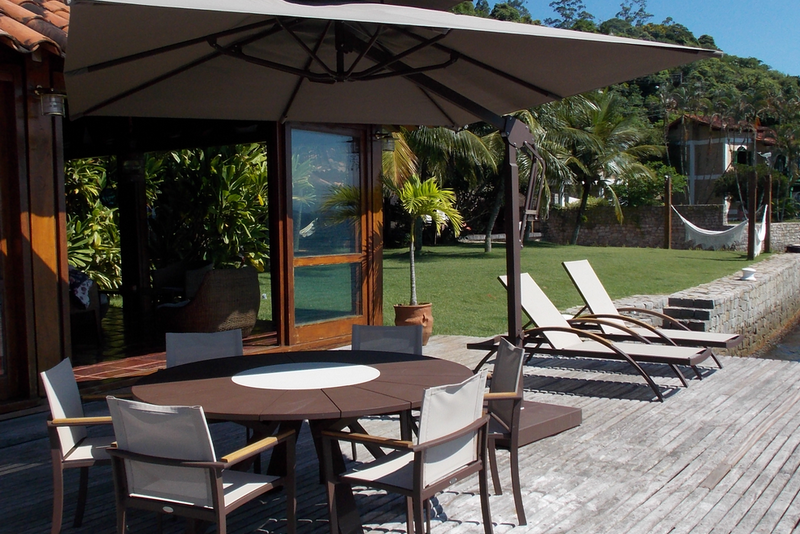 The house has ample outside space with a lovely garden, small private beach, deck and wonderful sea views. 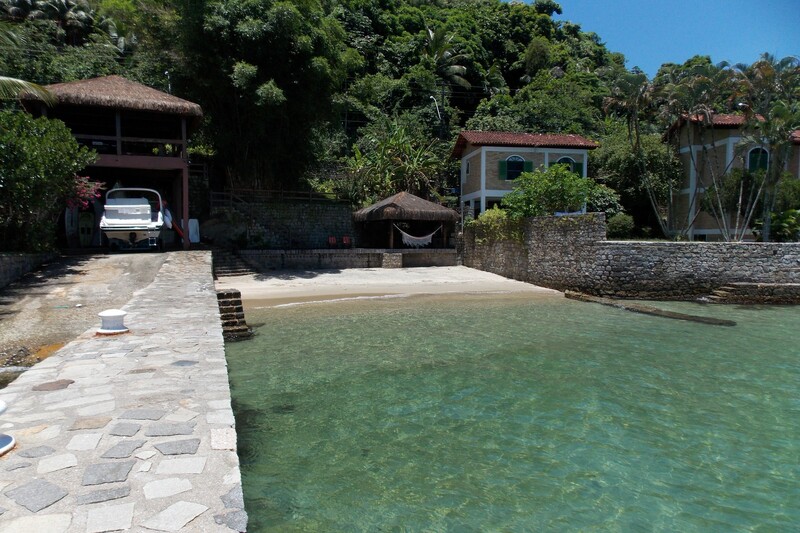 Beautiful beachfront property available for sale in Ponta Leste, Angra dos Reis. 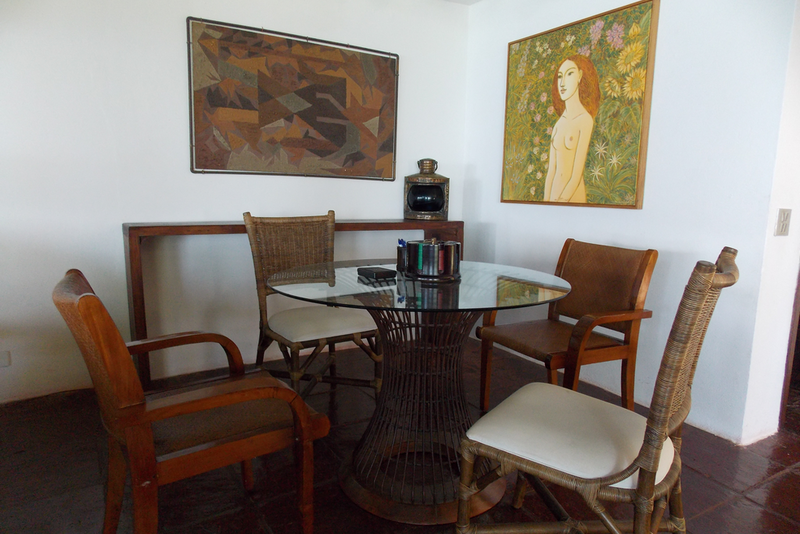 It has 320m2 of built area and 6840m2 of total area. 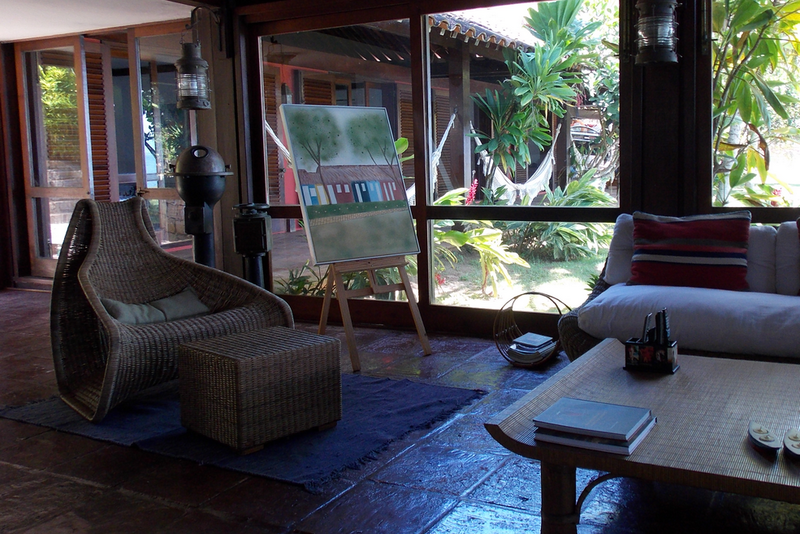 It has five suites, maid's room, large living room, kitchen, terrace, barbecue and outside dining area. 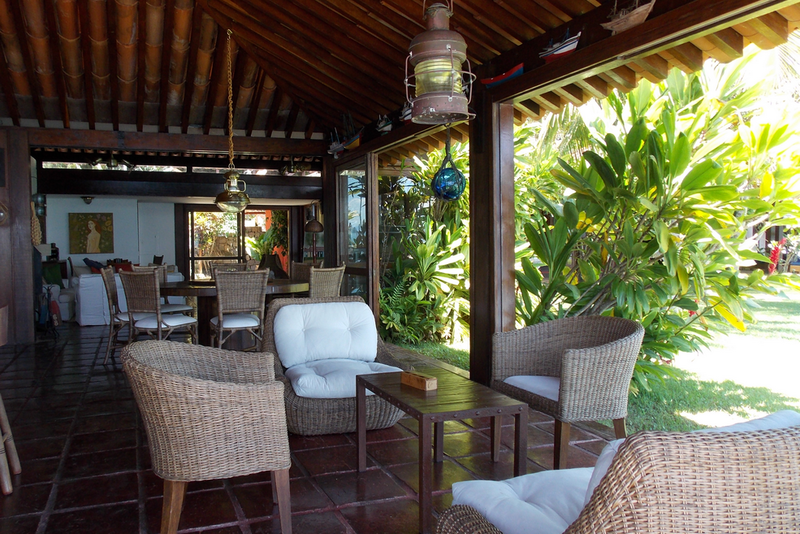 The house has ample outside space with a lovely garden, small private beach, deck and wonderful sea views. 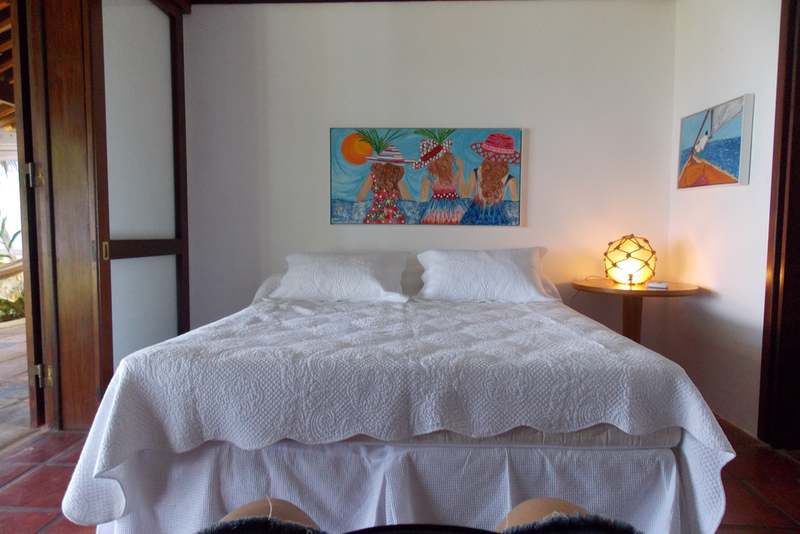 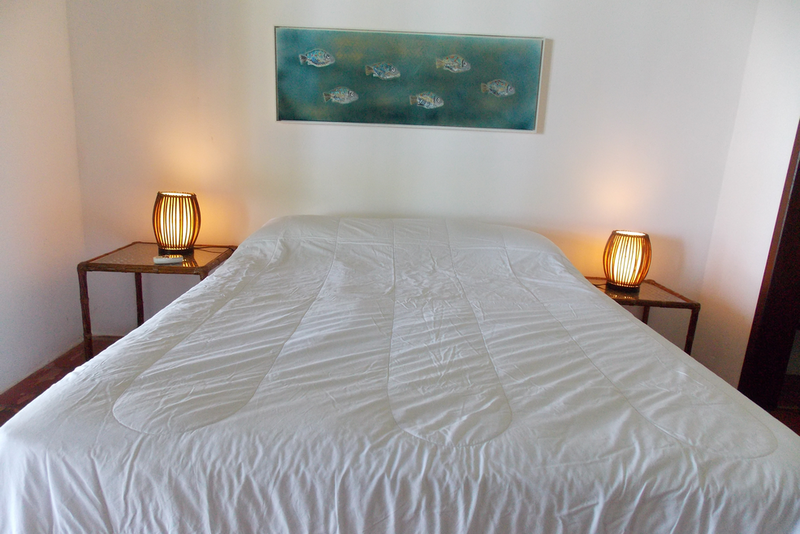 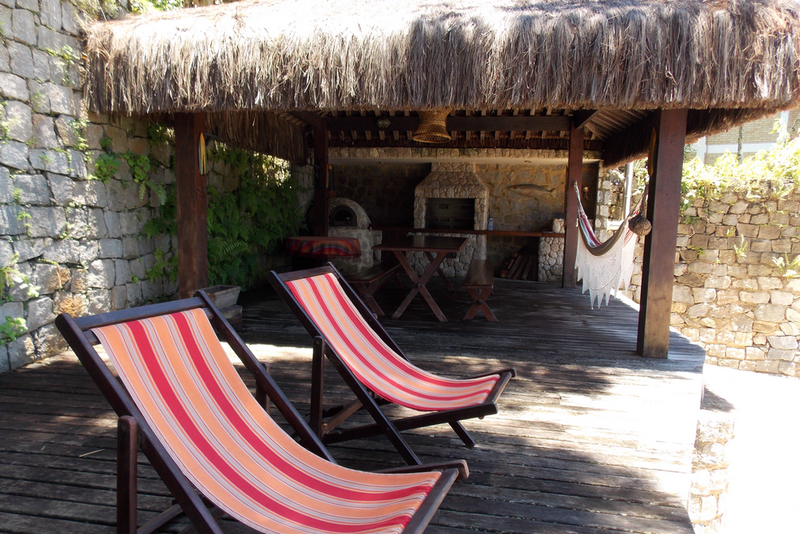 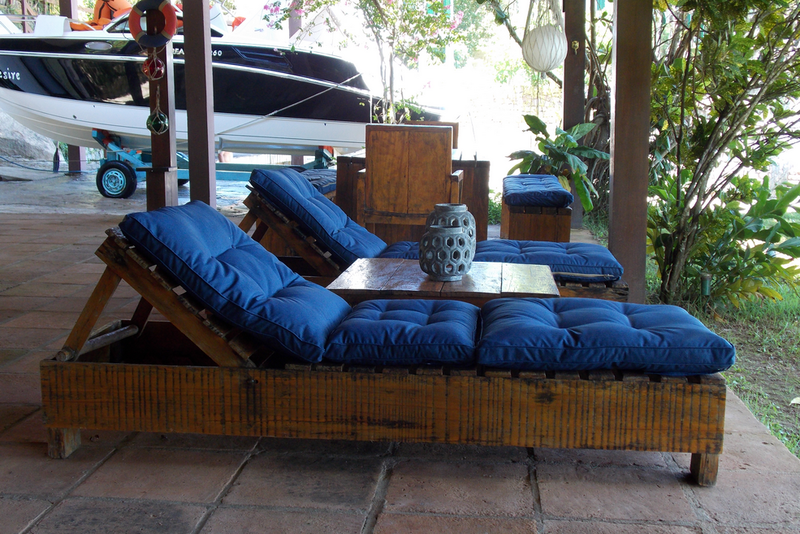 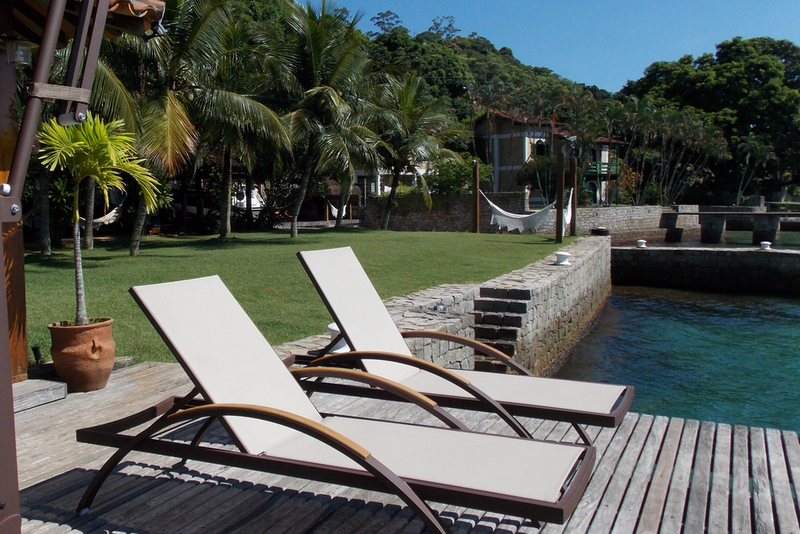 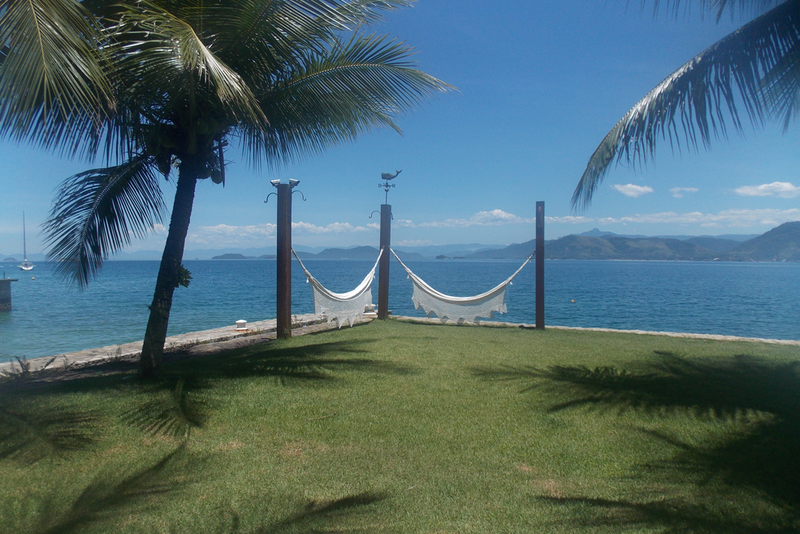 Perfect place to enjoy days of rest and tranquility in Angra dos Reis.